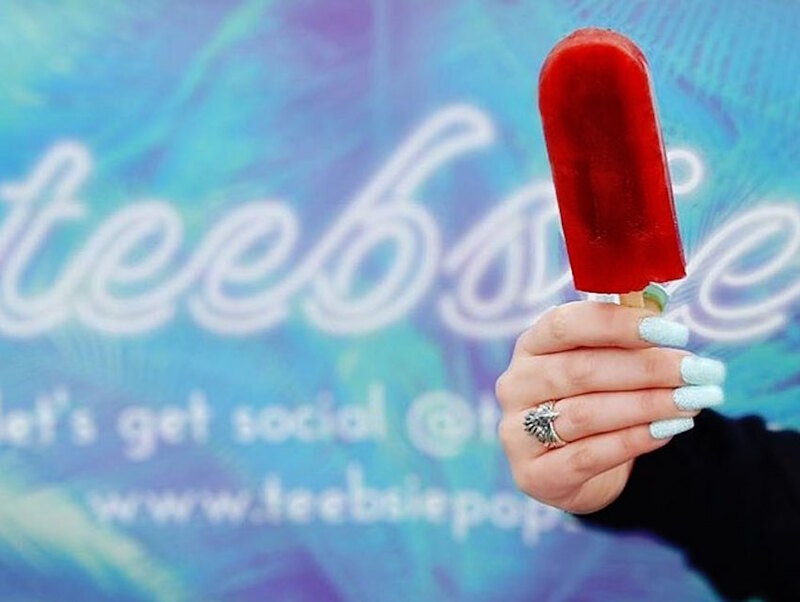 Artisinal popsicles aren’t exactly new around here — The Pop Shop and Sweet Rose Creamery have been in the game for years — but Julia Taylor-Brown, the founder of Teebsie, is a fifth-generation Angeleno who brings her innate understanding of SoCal’s hot summer afternoons to every creation. Teebsie launched just a few weeks ago, and uses non-gmo fruit and unrefined organic sugars to serve up dairy-free flavors like basil mint chocolate, blood orange vanilla bean and espresso cardamom. Taylor-Brown draws ideas from a childhood spent working part-time at her family’s Italian restaurant, a stint at a central coast dairy in college, and time spent at the International Culinary Center in New York. Her traveling pop shop is currently serving on Sundays at the Melrose Place Farmer’s Market, Thursdays at the Century City Farmer’s Market, and Fridays at the Bank of America Farmer’s Market.